Robert Masters & Associates (RMA) is a strategic communication and stakeholder engagement consultancy. Since its inception, its approach to strategic communication programs, community consultation and stakeholder engagement processes have earned it a reputation of being at the leading edge of communication management for over 30 years. Our services and clients cover the energy sector (oil, gas, coal), electricity, forestry, government (federal, state, local) water, finance, automotive, health and health research, pharmaceutical, education, transport (road and rail), information technology, primary industry, environment and retail. Ron is one of WA’s most respected government relations specialists, enjoying an excellent working relationship with all sides of politics. 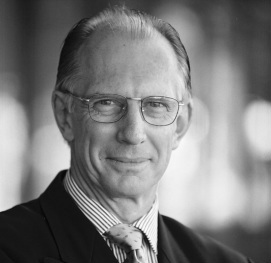 Born in Perth, Ron was educated at the University of Western Australia and the University of Sydney, later becoming a lecturer in economics and industrial relations. In 1983, he was elected to Federal Parliament as the Labor member for the Perth beach-side electorate of Stirling. 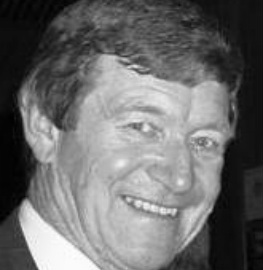 Ron held Stirling until his defeat by Liberal Eoin Cameron in 1993. Prior to leaving parliament, Ron was Deputy Speaker. In 2006 he was awarded a PhD in Education from the University of WA, which investigated factors that promote social inclusion. Ron is a keen AFL fan and in 1994 helped established The Graham (Polly) Farmer Foundation. He has been a Board member since its inception.The Foundation was established in 1995 by a group of Indigenous and non-Indigenous Australians to provide support to Indigenous youth to realise their full potential.